Purifier Area: 300 sq. ft. 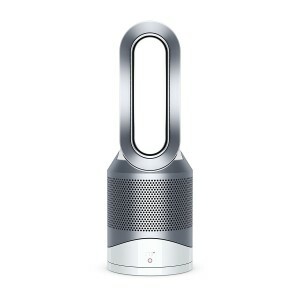 If you are looking for an air purifier that you can use through the seasons the Dyson Air Cleaner is just ideal for you. You can use it as a heater in the cold winter months or as a cooler when summer comes around. 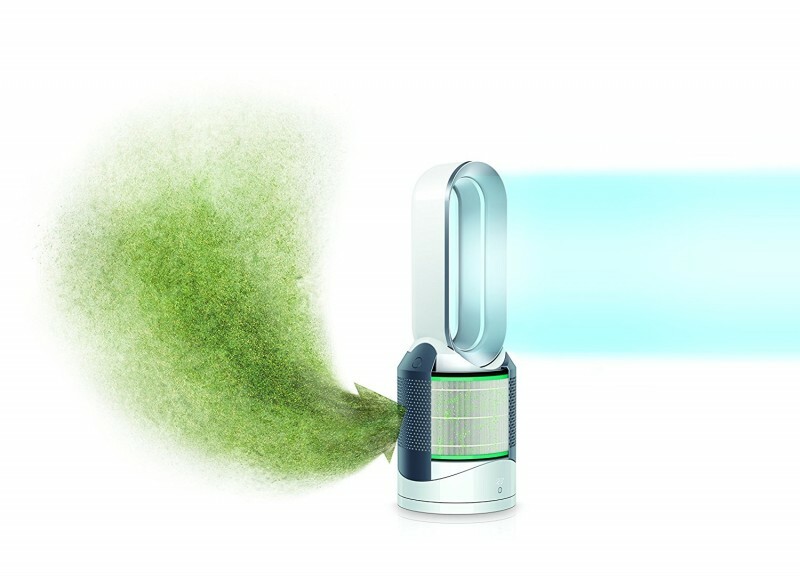 It is also very efficient in eliminating dangerous allergens, bacteria and pet dander from the air thanks to its 360 degrees HEPA filter. For those households that have small children and pets then injuries from the fan are eliminated as it is not fitted with fast spinning fans. 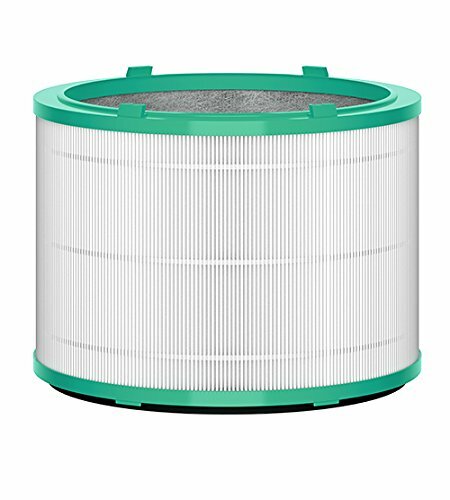 One drawback that it comes with is it that the cost of replacing the filters is quite high. It is quite sizeable and that means it does not take up much space in whichever room that you place it. 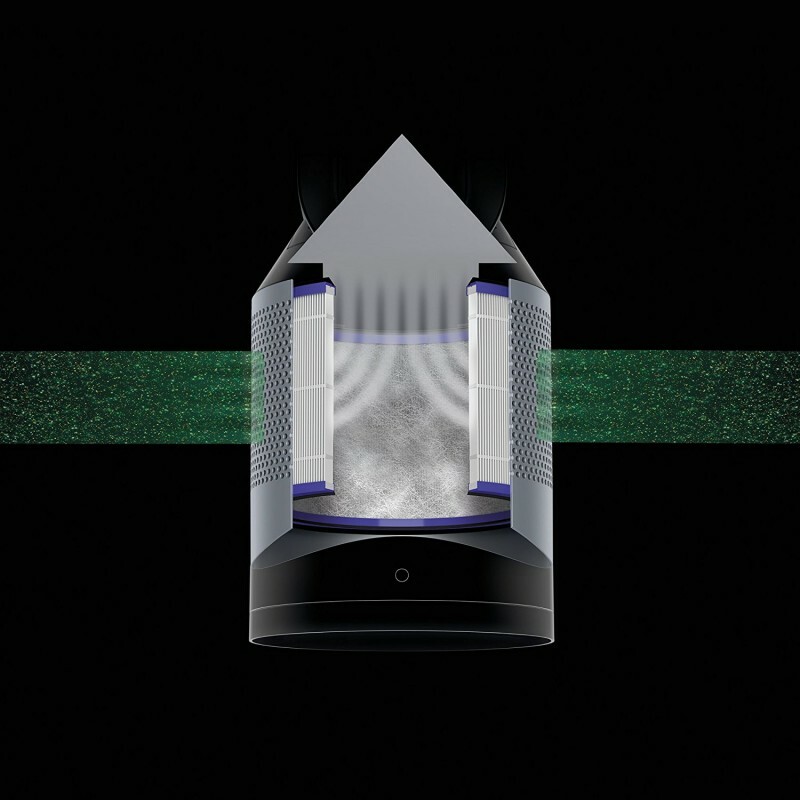 You can set it to your preferred settings using its three different modes. 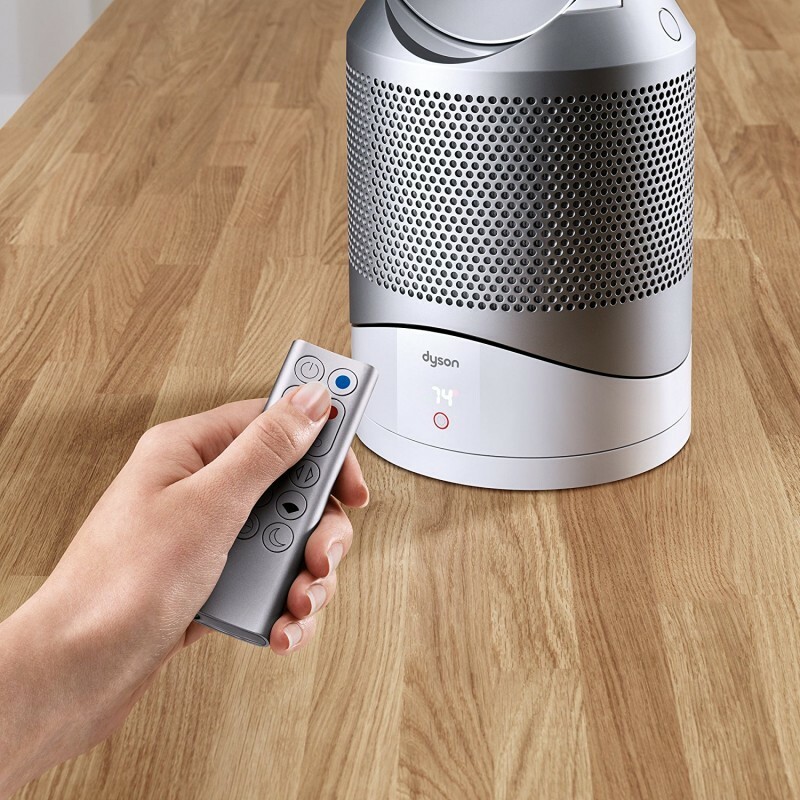 It keeps you healthy as it is safe to use in households where there are family members who suffer from asthma and it is efficient for eliminating allergens that can trigger an allergy. You can adjust its settings hands-free since it can be controlled using voice. It saves you money you would have used to purchase heaters and coolers as it works through seasons; as a heater in winter and cooler in summer. Your pets and children are safe around it as it does not use those fast spinning fans that can be dangerous for small fingers and paws. 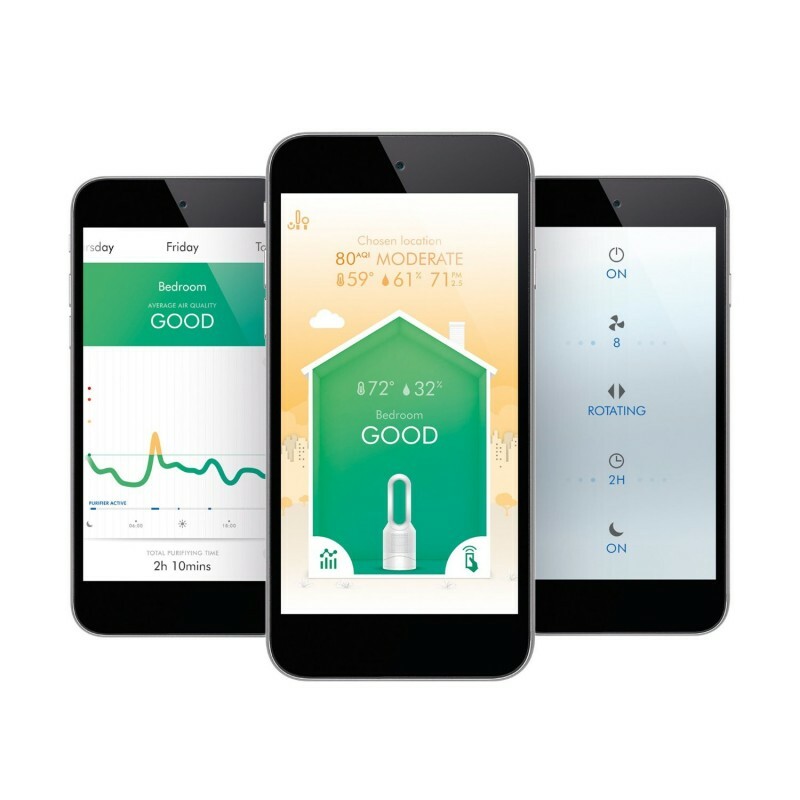 Its apps show you detailed statistics on the air quality so that you make timely adjustments to it remotely. It can be used at night since it is very silent when it works in the night mode. Its filters are very expensive.